Take the first step to change! At Beautiful Journey Recovery Center Inc. we offer Individual therapy. Often people know individual therapy as psychotherapy, talk therapy and counseling. In therapy individuals can learn how to improve their quality of life by learning different skills and tools and utilizing them daily when facing life’s obstacles. Individuals work one on one with a trained professional in a safe, caring and confidential environment to explore feelings, behaviors or values. You will work through challenging memories in order to identify aspects of life that you would like to change. You will work to better understand yourself, others, and set personal goals. The therapist will assess and evaluate mental health issues and will create a treatment plan to assist client in improving overall level of functioning and quality of life. Although each therapist has their own therapeutic approach, the goal remains the same for all: to work with together with clients towards a better life. At Beautiful Journey Recovery Center Inc. we offer group therapy. 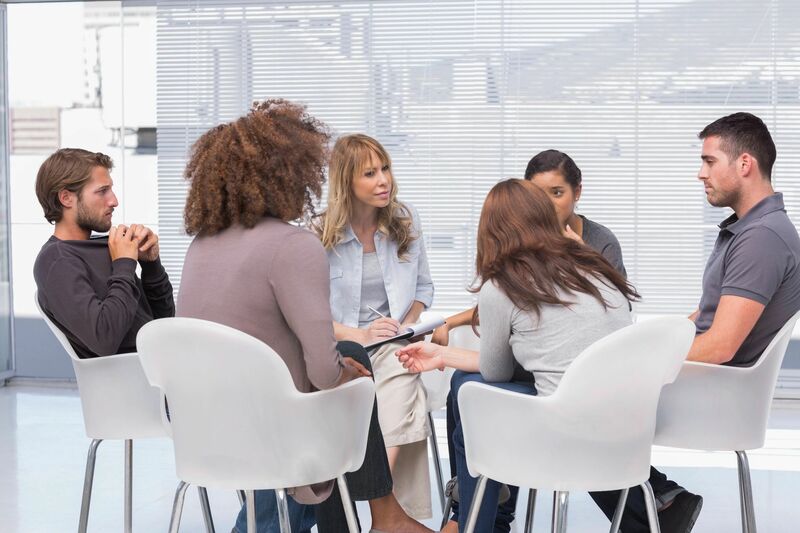 During group therapy a therapist facilitates treatment with a small group of clients. The idea of group therapy may feel intimidating at first. It’s scary and uncomfortable to have to share your story with strangers and be vulnerable. However, group therapy lead by a licensed therapist does have benefits that can be rewarding. 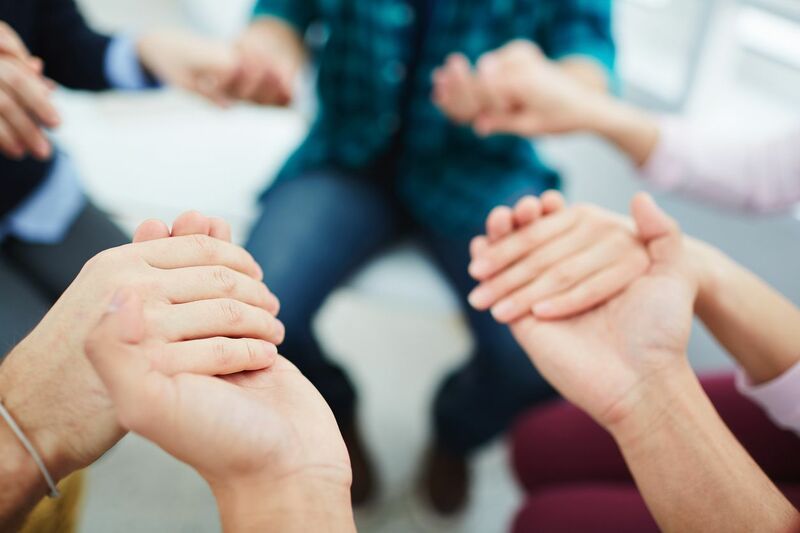 Understanding that you are not alone, getting support from the therapist as well as other clients, and lessening feelings of isolation are all aspects of group treatment that can be very healing. At Beautiful Journey Recovery Center Inc. we provide therapy to adolescents. Providing therapy to adolescents incorporates unique challenges as they navigate and deal with specific emotions stemming from traumatic experiences and life’s challenges. Adolescent therapy assists in understanding the root of the adolescent’s feelings and behaviors by talk therapy, music, art, sand therapy and other activities to treat issues such as: depression, anxiety, domestic violence, divorce, assimilation, acculturation, grief and loss, self- identity, low-self esteem, etc. These unresolved problems can impede adolescent development and trigger emotional distress that can be long lasting. Through therapy an adolescent works through their issues and utilizes coping skills to deal with specific emotions which can lead to improvements in their role, identity, mood and confidence. In addition to addressing current life stressors, therapy can provide adolescents with tools necessary to cope with challenges that might arise in the future. Take the first step to a Beautiful Journey! For information please contact Neli Pashikova, LCSW.